The Advisory Council of the Laguna Foundation is a group of outstanding citizens who support the mission of the Foundation. Julie Solomon Atwood has produced events generating over $2.5 million dollars for North Bay charities. Prior to her career in event planning, Julie maintained interior design ateliers in Marin and San Francisco. Julie has had the opportunity to turn these two career skill sets into an equally satisfying, community-based business called Julie Atwood Events. With a fantastic team of regional resources, Julie is an ambassador for Sonoma County and a spokesperson on the importance of sustaining family farms and local businesses. 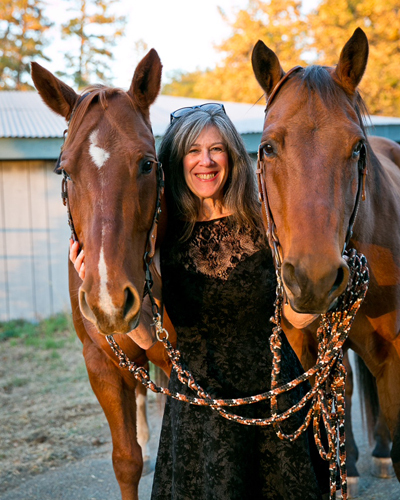 Julie has served, or is currently on the Board of, several regional non-profits, including Sonoma Valley Vintner’s & Grower’s Alliance, Giant Steps Therapeutic Equestrian Riding Center, Valley of the Moon Children’s Home Foundation, Vintage House Senior Center and Slow Food Sonoma Valley. She is currently a member of the Children’s Home Auxiliary, plus a member of several prestigious Hospitality Industry trade organizations, including: ISES, WIPA, WCSEP, Women for Wine Sense, SF Professional Food Society, SVVGA & Sonoma County Vintners. Her interests range from riding, birding, photography, and trying to organize her ever-growing collection of farm, kitchen and tabletop antiques. She is also trying to become an accomplished kayaker. 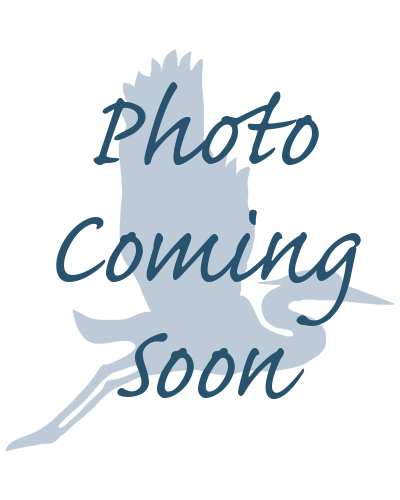 Julie lives on a historic ranch in Glen Ellen with her husband and varied cats, dogs, horses and waterfowl. 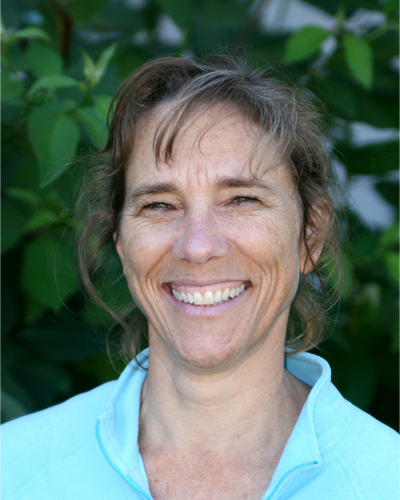 Denise Cadman is an Environmental Specialist for the City of Santa Rosa. This position involves managing 1,500 acres of irrigated and natural area land in the Laguna de Santa Rosa planting creek corridors, removing invasive species, conducting studies and performing long-term surveys on plants, birds, and mammals. An education program compliments these efforts. Denise grew up in the wilds of Rincon Valley and received her BA, secondary teaching credential, and MA from the biology department of Sonoma State University. In addition to working for the City of Santa Rosa, Denise teaches at the Santa Rosa Junior College as an adjunct faculty member in the Life Science Department and she and her husband operate an organic farm in the Laguna de Santa Rosa. Denise attributes her career in natural resource management to a love of bird watching. 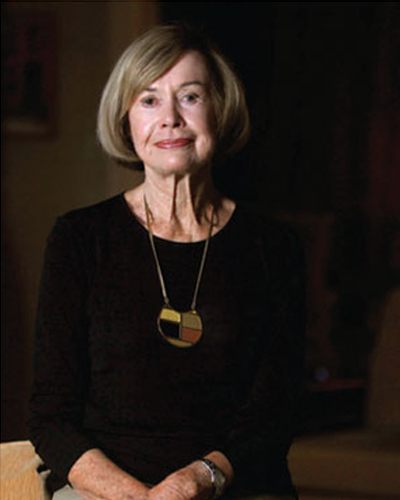 Connie Codding, wife of deceased shopping center developer Hugh Codding, has been very active in local philanthropy for a number of years. She is President of the Codding Foundation, a family philanthropic foundation benefitting youth up to 18 years of age in Sonoma County. She currently serves as Executive Vice President of Codding Enterprises which is developing Sonoma Mountain Village, a One Planet sustainable community located in Rohnert Park. In addition, Mrs. Codding serves on the boards of PDI Surgery Center, Planned Parenthood Shasta Pacific Board of Advocates in Sonoma County, Sonoma Paradiso Foundation and the Osher Lifelong Learning Institute at Sonoma State University. Having grown up on Sonoma County, she enjoys many outdoor activities. Bill Cox started his Department of Fish and Wildlife career in 1974 as a Seasonal Aide living in Point Arena studying the salmon and steelhead runs on the Garcia, Gualala, and Klamath rivers for what was then known as the Anadromous Fisheries Division. His full-time appointment came in November of 1977 in Yountville, in 1980 Bill moved out to Sebastopol to cover Sonoma County, representing the Department on all things fish and stream related. Then, in 1982, Bill picked up Marin County as well. Bill sees the positive relationships he has built with the local agencies and the public in Sonoma and Marin counties as his greatest accomplishment. Caryl Hart is a Commissioner on the State of CA Parks & Recreation Commission and is also Director of Sonoma County Regional Parks. She has extensive experience in land conservation practice and policy, with a focus on land use and climate change. She is currently Chair of the Commission, and has been a member since 2000. From 2006-09, Commissioner Hart served as a member of the Forest Protocols Advisory Committee to the Climate Action Reserve, which developed accounting principles governing participation in voluntary carbon markets. She acted for fifteen years as an advisor to the Sonoma County Agricultural Preservation and Open Space District, and was a founding member of LandPaths, an environmental land trust and land management non-profit dedicated to maximizing resource conservation while allowing managed public access. 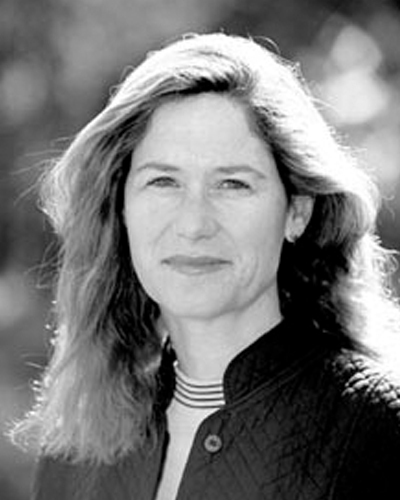 Hart received her PhD in Environmental Science Policy and Management at the College of Natural Resources, University of California, Berkeley, her J.D. at the University of San Francisco College of Law, and a B.A. in economics from Cornell University. 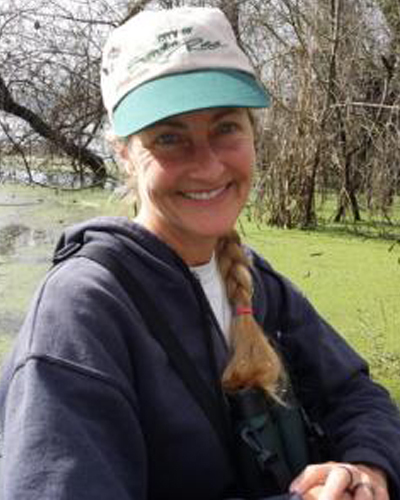 Dr. Claudia Luke, Director of Sonoma State University Field Stations Nature Preserves, has 20 years of experience directing field stations for the University of California and California State University. At Sonoma State University, she serves as Director for three SSU field stations (Fairfield Osborn Preserve, Galbreath Wildlands Preserve, and Los Guilicos Preserve) which support academic excellence in the liberal arts and sciences by providing education and research experiences in place-based learning. She has worked extensively with partners and collaborators to build regional academic-management collaborations in the areas of watershed management, habitat connectivity, habitat restoration, and environmental education. She has served as a Board Member and Science Advisor on the South Coast Wildlands Project and as Secretary-Treasurer to the Organization of Biological Field Stations. Steve Olson has been a pivotal figure in North coast agriculture and education. In addition to being a popular teacher and administrator at the Santa Rosa Junior College, he has played a central role in the establishment of SRJC's Shone Farm, a 365-acre outdoor learning laboratory for students of the college's Agriculture and Natural Resources Department. In addition to his educational achievements, Steve has served as President of the Rotary Club of Santa Rosa and trustee of several foundations including the Sonoma County Farm Bureau Foundation, Sonoma County 4H Foundation and the Rotary Club of Santa Rosa Foundation. Steve currently serves on the SRJC Shone Farm Foundation Board and the SRJC Foundation Ag Trust Committee. He was recently recognized as a 2017 "Spirit of Sonoma" honoree by the Sonoma County Economic Development Board. Steve Rabinowitsh is an instructor of Political Science at Santa Rosa Junior College. He has been teaching at SRJC since 1987. He has Masters Degrees in both Political Science and Urban and Regional Planning from the University of Colorado. Steve served on the Santa Rosa City Council and the Executive Board of the Association of Bay Area Governments from 1998-2006. He helped organize and sustain community support for the Prince Memorial Greenway and was involved in promoting bikeway construction, smart growth, affordable housing, open space protection and public art. He currently serves on the SMART Citizens Oversight Committee, Sonoma County Agricultural Preservation and Open Space District Advisory Committee, the Sonoma County Community Foundation Board of Directors and Grant Distribution Committee, the Santa Rosa Art in Public Places Committee and is the Chair of the Santa Rosa Watersways Advisory Committee. Rick Theis co-founded the Leadership Institute for Ecology and the Economy with his wife Carolyn Johnson in 2000 to educate more than 700 community leaders to create public policy that balances environmental and social justice with economic interests for a sustainable community. 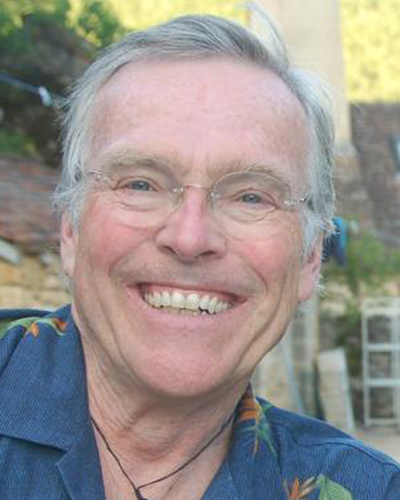 He is a trustee and chair of the Buildings and Grounds Committee at Sonoma Academy where he led the development of the master plan and oversaw the construction of the Janet Durgin Guild and Commons. It will be LEED Platinum and Living Building Challenge certified. It received the 2017 Green California School Award for Leadership in Zero Net Energy and the 2018 American Institute of Architecture Top 10 Award for outstanding environmental design and performance. He was the Executive Director of the Sonoma County Grape Growers Association from 1984 to 1999. Vic Trione, Chairman of the Board, Luther Burbank Savings; Principal, Trione Winery.